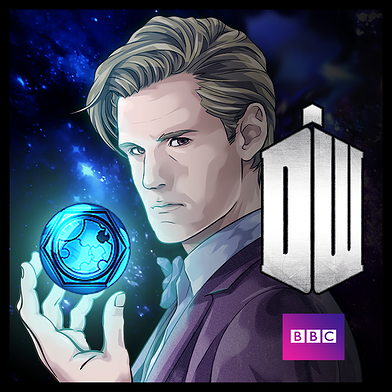 Doctor Who: Legacy, by Tiny Rebel and Seed Studio, has been incredibly popular, achieving over 1 million installs, and have no revealed that it will tie into Series 8. After every new episode, new content will be added such as allies, enemies, costumes and backgrounds, starting with a new costume for Jenny. They will be launching a special stream on Sundays at 8pm on Twitch here, where the viewer will be the first to receive the first costume.